Recent 40k Price Reduction! Lovingly cared for during the last 30 years, you are sure to fall in love with the charm of this great Alameda English home! Refinished hardwood floors throughout the main floor, master bedroom on the main and beautiful new kitchen with quartz counters. Enjoy a wood burning fire in the newly restored fireplace with gorgeous quartzite surround! 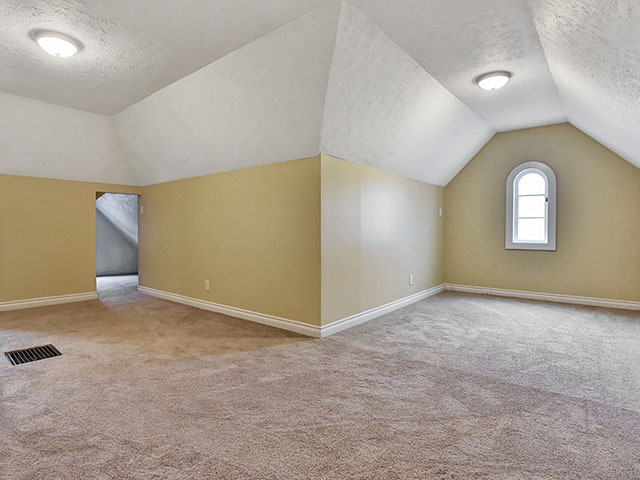 Finished basement with separate entrance that has endless amounts of potential. 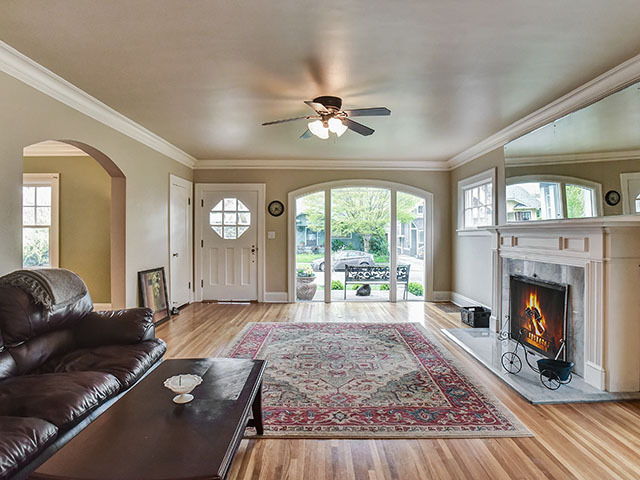 Get your list of all open houses happening this weekend in Northeast Portland!